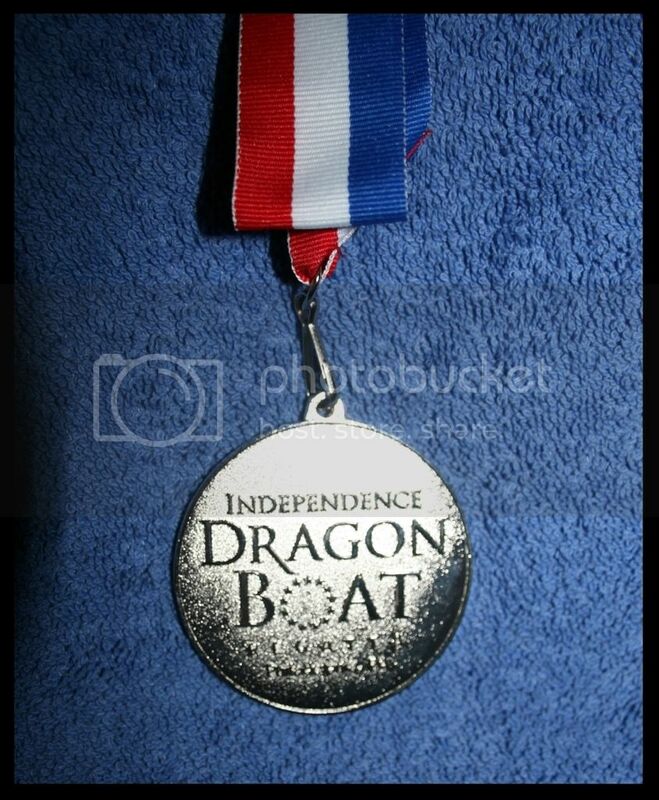 Just got back from the Philadelphia Independence Dragon Boat Regatta on Kelly Drive along the Schuylkill River...where my wife and I joined a 20 member team of rowers for a fourth year to win 2nd place for the second year in a row !! Operation First Response, Inc., supports our nation’s Wounded Heroes and their families with personal and financial needs. Services are provided from the onset of injury, throughout their recovery period and along their journey from military life into the civilian world. Financial aid varies as each case is based on individual needs ranging from rent, utilities, vehicle payments, groceries, clothing, and travel expenses. 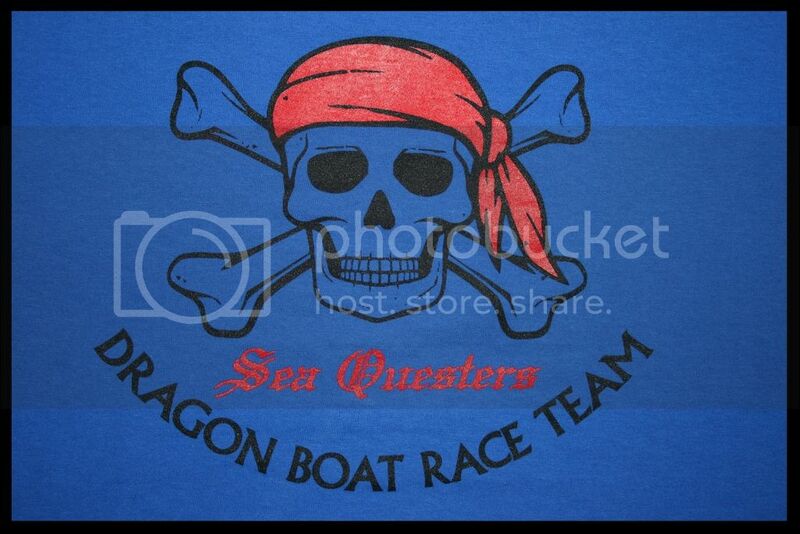 The boats, festooned in brilliantly colored dragon heads and tails, are manned by teams of 20 paddlers with an additional staff drummer and staff steersmen to compete against each other in several heats throughout the day. But that’s just half the excitement. 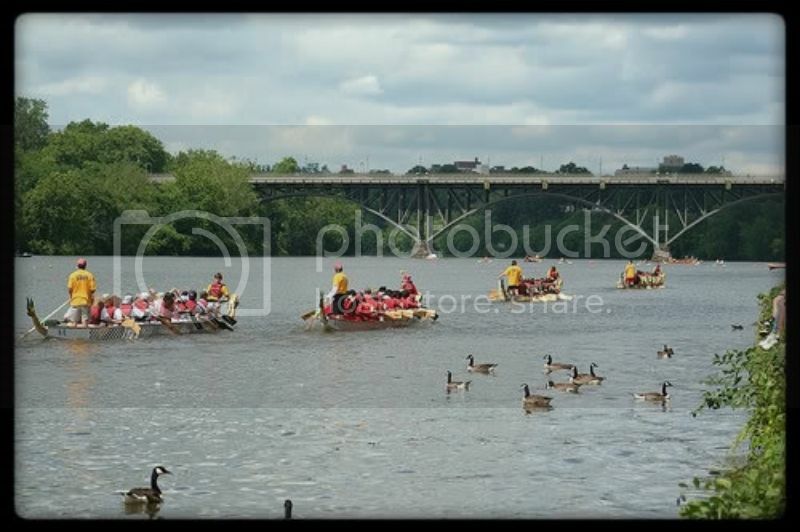 A wide range of corporate, civic and community groups send teams to this regional event, and each team sets up a tented picnic area along the riverfront ~ making for a fun and festive atmosphere for paddlers and spectators alike. 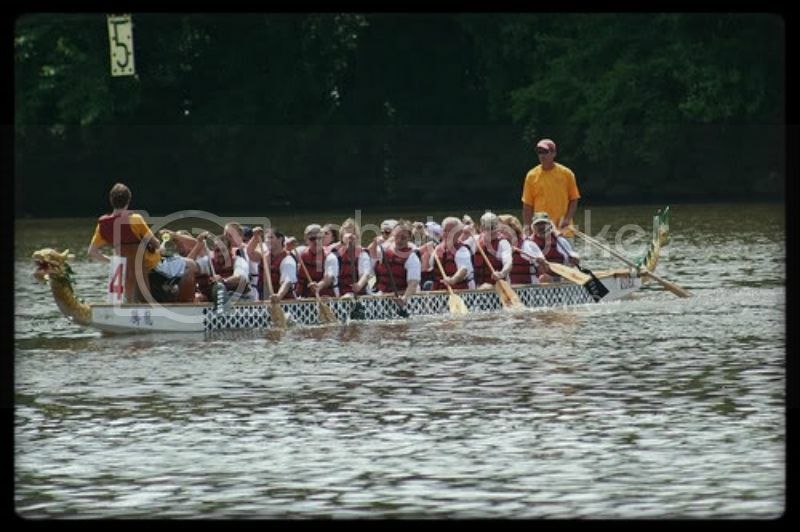 Dragon Boat racing is a tradition that dates back to 278 B.C., when the ancient Chinese poet and statesmen, Qu Yuan, drowned himself in the Milou River. According to legend, local fishermen rushed out to rescue him, and failing that, banged drums and splashed furiously with their paddles, hoping the uproar would deter dragons and fish from eating his body. 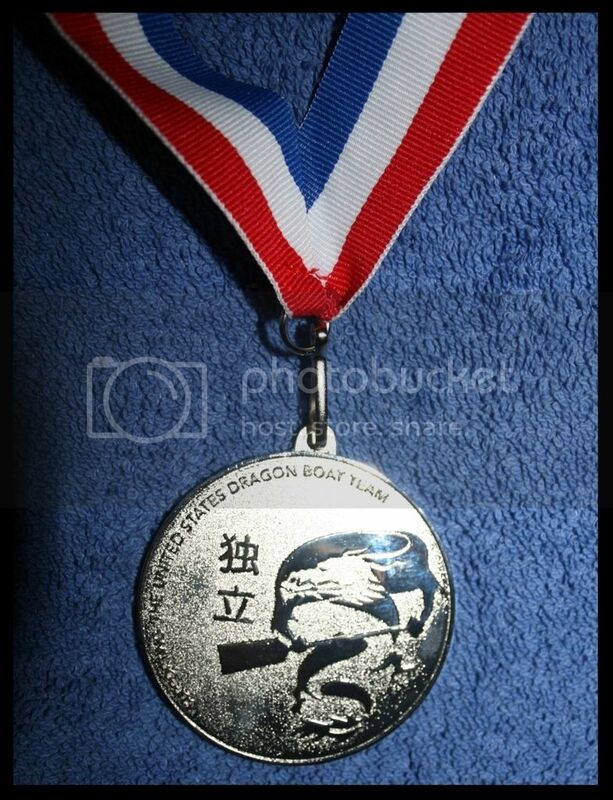 Shooter, congratulations on placing in what reads like a tough honor to earn. Could not think of a better way to commemorate the 6th of June ( D-Day ) than to honor and raise awareness for our wounded veterans who are left behind by society in general.